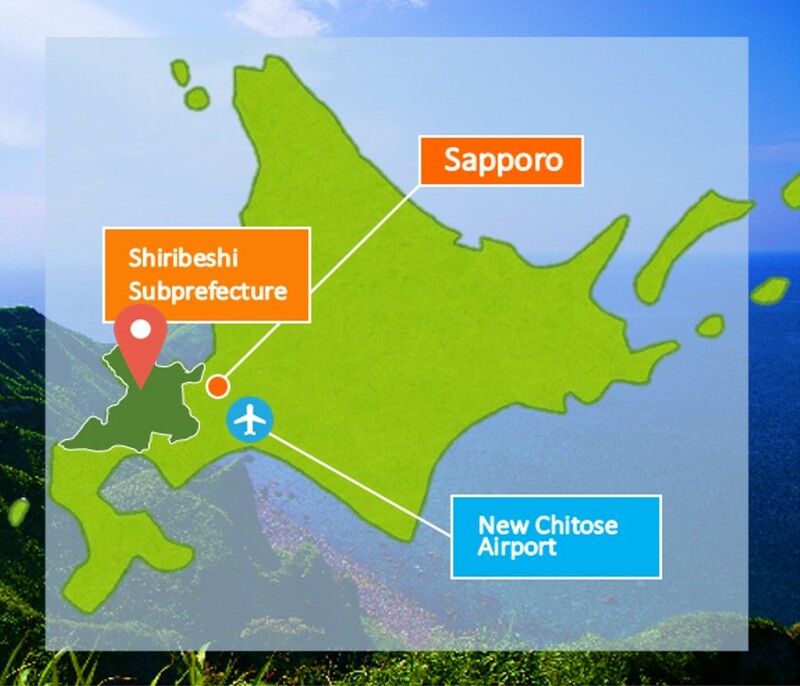 This week, we are introducing to you food and travel that you can enjoy during winter in Shiribeshi. 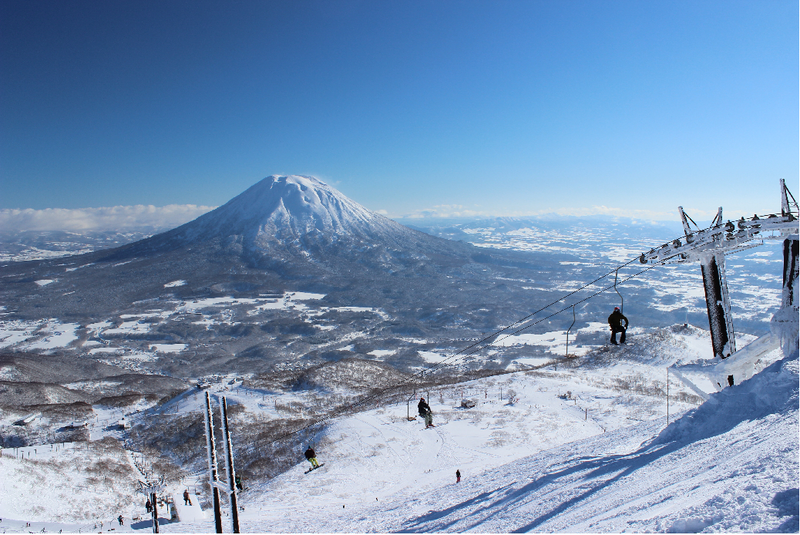 In Shiribeshi region, snow activities are highly popular in Niseko, Rusutsu Resort, Kiroro Resort and Iwanai Resort, and many people from all over the world have flocked to the region to enjoy the famed ‘powder snow’. 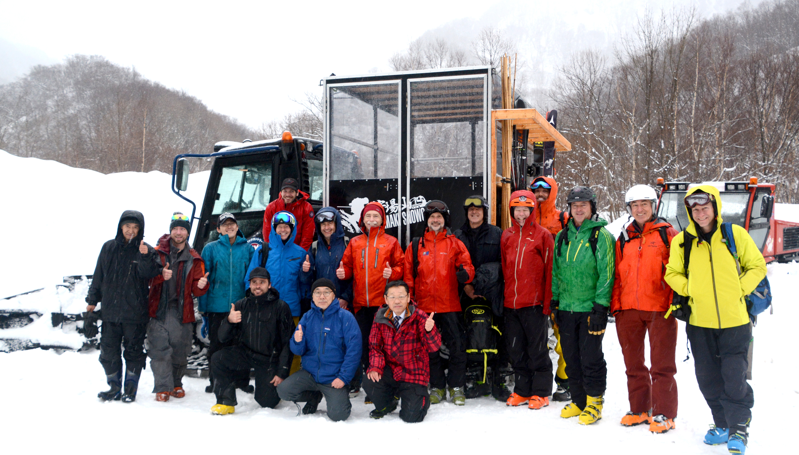 Visitors can also enjoy catskiing in Shimamaki. 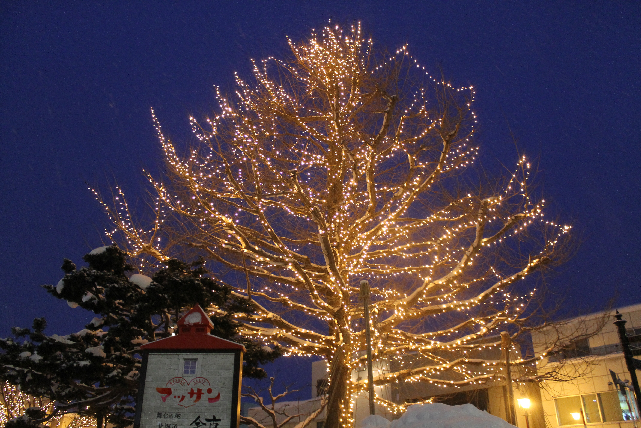 Apart from snow activities, snow festivals are also very popular. 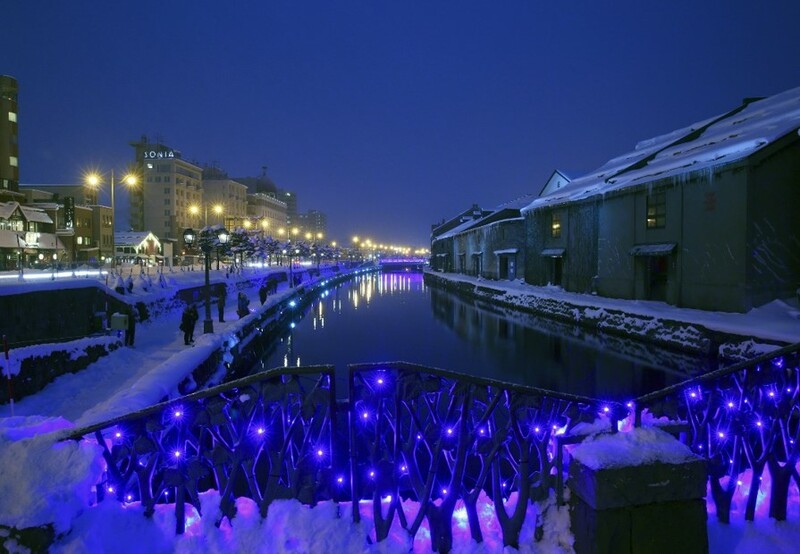 ‘Otaru/Yoichi Snow Story’ is held yearly from November to February, and during this period visitors can witness illuminations that will paint the Otaru Canal and Yoichi blue and amber respectively. These are events that people can fully enjoy only in winter. Also, visitors can enjoy hotpot made from codfish and anglerfish, two fish that represent the winter season; ‘Shiribeshi Contriade’, a local specialty dish that uses local ingredients from Shiribeshi; and many other dishes that can warm up their bodies in the cold winter. We hope to see you at Shiribeshi to enjoy different kinds of experiences!